Lancaster County is known for many things. Chief among them, however, is the county’s reputation as PA Dutch Country or Amish Country. People travel from around the world to see this 18th-century culture thriving in a modern world, as speeding cars give way to horse and buggies, produce stands dot winding roads, and open farmland stretch for miles and miles. More than 300 years ago, the Amish community fled religious persecution, and, embracing William Penn’s promise that Pennsylvania offered religious freedom, they settled in Pennsylvania. Lancaster County is the oldest and potentially the largest Amish community with over 31,000 Amish individuals living in the area. Many of the Amish have formed relationships with people and businesses in Lancaster County as high land costs have prompted Amish families to diversify from just farming into other businesses. 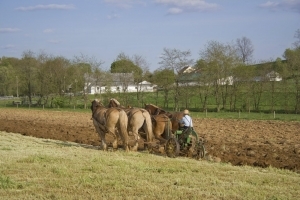 This means, during your visit to Lancaster County, you are likely to see Amish men and women working in a variety of settings. The Amish community is sometimes referred to as a “Plain Community.” This phrase refers to three sects that formed as a result of the Anabaptist movement, including the Amish, Mennonites, and Brethren. The Amish are the most conservative of the bunch, though you will see similarities across each of the Plain Community sects. There are also variances depending on things like where you live and which district or community you belong to. However, their emphasis on serving God, remaining separate from the larger society to some degree, and maintaining community are common attributes. 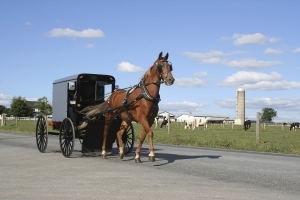 The Amish Village is passionate about teaching others about the Pennsylvania Amish by providing an authentic representation of how the Amish have been living in Lancaster County for over 300 years. Our relationship with the local Amish allows us to speak respectfully and knowledgeably about their heritage and traditions. 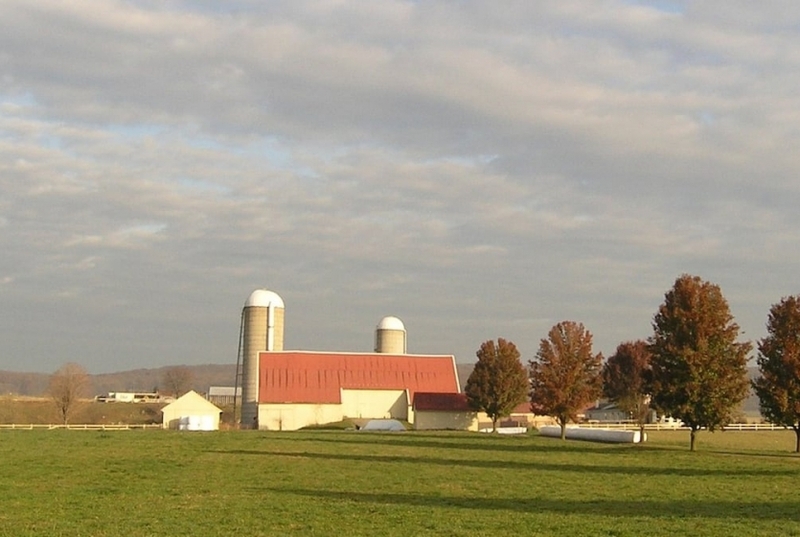 Discover for yourself what makes Lancaster County and the Plain Community who live there special by touring our Amish Farmhouse, Village grounds, and Lancaster County backroads.